Used Audi TT Review - 2015-present Reliability, Common Problems | What Car? What should I look for in a used Audi TT sports? 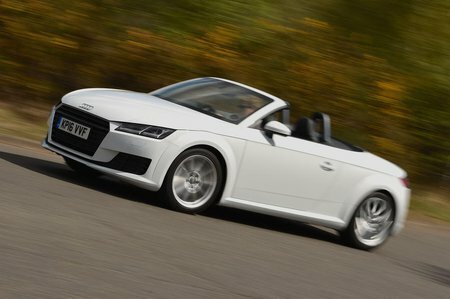 Most Audi TT Roadsters won’t have been driven too hard, but the odd few will have been, so watch out for examples that feel slack to drive, with knocking or otherwise noisy suspension, squeaky brakes, a clutch that bites high up the travel of the pedal or manual examples with an imprecise gearchange. Also be sure to check all the alloy wheels carefully for kerb marks. Light grazes aren’t too much to worry about, but more significant damage or chunks taken out of a wheel suggest it’s hit a kerb quite hard, and that could cause damage to the suspension and require expensive repairs. What are the most common problems with a used Audi TT sports? There have been quite a few reports of TTs suffering from water leaks, usually caused by the drainage tubes for the roof blocking up and overflowing. 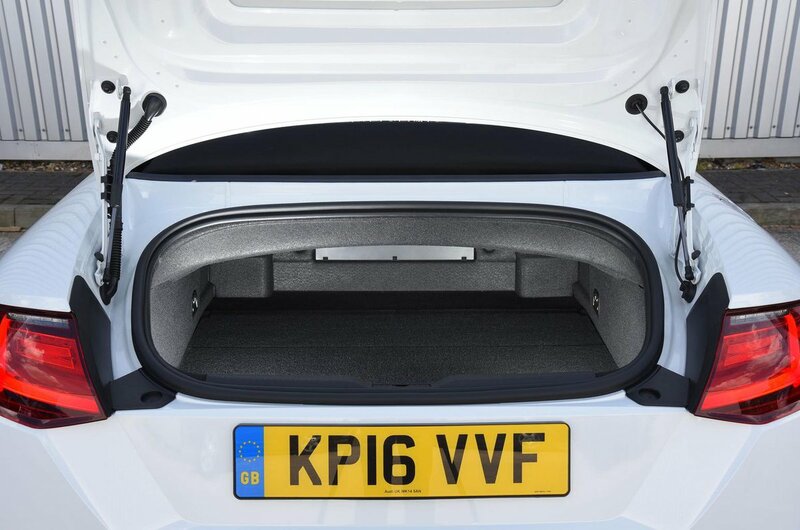 These can lead to flooding inside the car that, if severe enough, can cause serious problems with the electrics. It’s therefore imperative to check for signs of water in the car; this could include damp carpets or upholstery, or water stains on the carpets or seats. 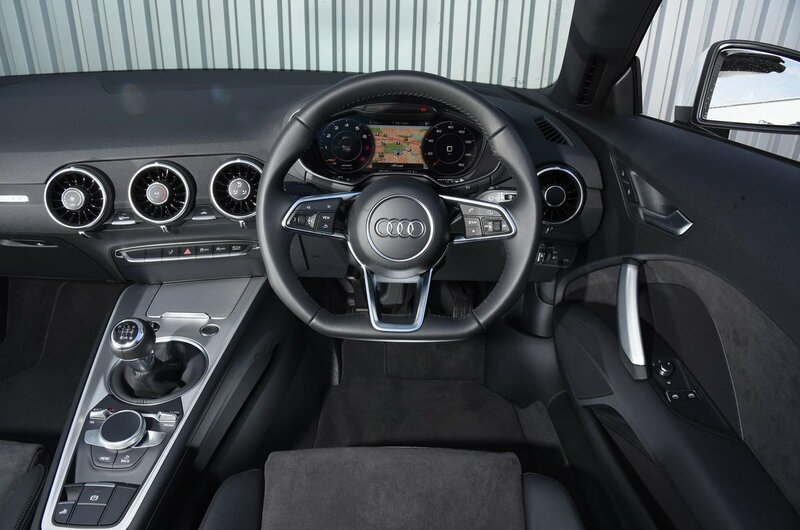 It’s also vital to check that all the electrics work as they should – including the infotainment system. Some owners have also reported rattles and squeaks from some parts of the interior trim, so make sure you drive the car you’re thinking of buying with the radio off and the roof up to listen out for any such issues. Is a used Audi TT sports reliable? Mostly. The TT scored an excellent 90% in our most recent reliability survey. Audi as a brand finished in a disappointing 27th out of 32 car makers in the same survey, though.